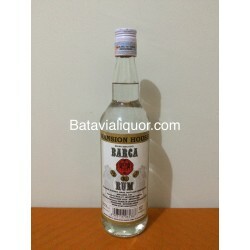 Rum There are 20 products. 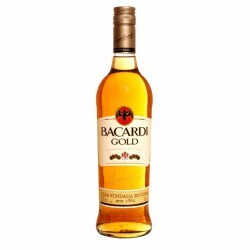 This premium Gold label rum from Bacardi is smooth and sweet with just the right amount of spice. 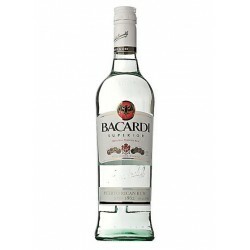 Aged in white oak and filtered through charcoal like fine vodkas, Bacardi Oro is one of the cleanest tasting Rums you will find. 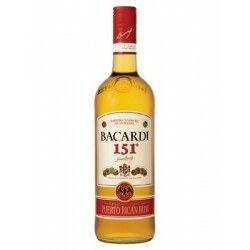 The Bacardi 151° (75.5%acl) is one of Bacardi's signature rums mainly used to create cocktails due to its high alcohol content. 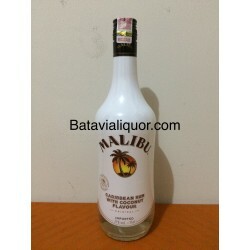 A crisp flavor of fresh, mouth-watering apples. 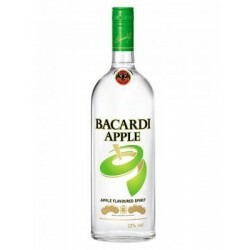 A barrelful of the best, juiciest apples - including Fuji. 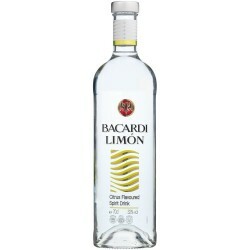 A lemon-flavoured variant for the Bacardi range, flavoured with essences of lemon. 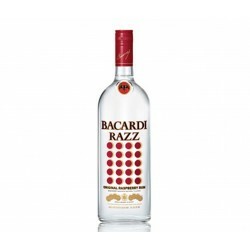 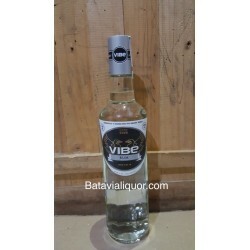 Made with Bacardi rum and natural raspberry flavours, and bottled at a lower strength of 32%. 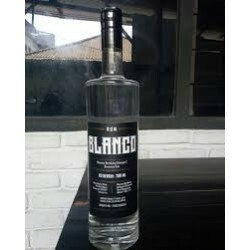 An iconic coconut spiced Rum that is a must have in many tropical cocktails.